The purpose of Phi Theta Kappa is the recognition and encouragement of scholarship among associate degree students. 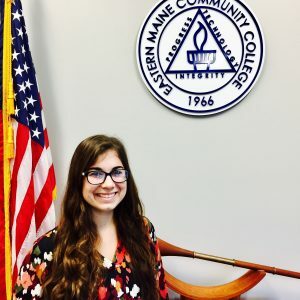 To achieve this purpose, Phi Theta Kappa provides opportunities for the development of leadership and service, an intellectual climate for exchange of ideas and ideals, lively fellowship for scholars, and stimulations of interest for continuing academic excellence. be of good moral character and possess recognized qualities of citizenship. Membership is recognition of intellectual achievement while students are enrolled in college, as they continue their education, and as they seek employment. Membership avails opportunities for leadership and service locally, regionally, and nationally. 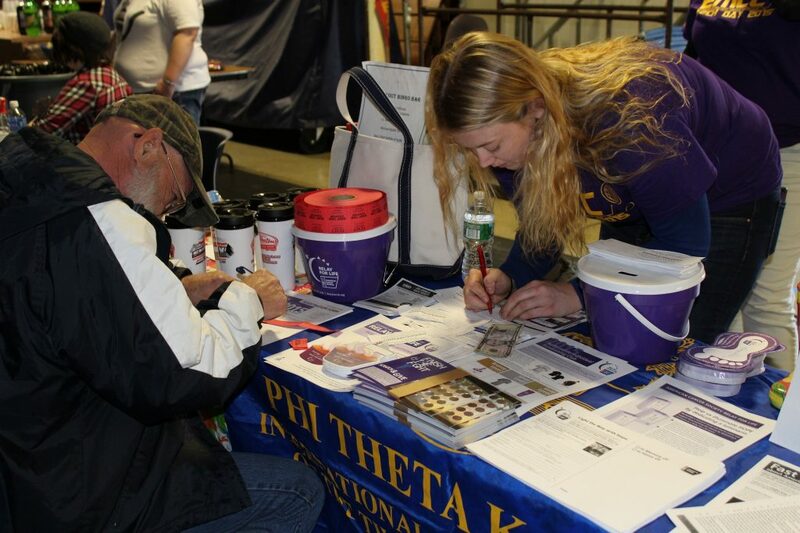 The membership fees are the sole resource by which Phi Theta Kappa is able to provide education and cultural programs and services for its members.